J&L X-Press provides a cost-effective, single-source solution for successful cross border supply chain operations. 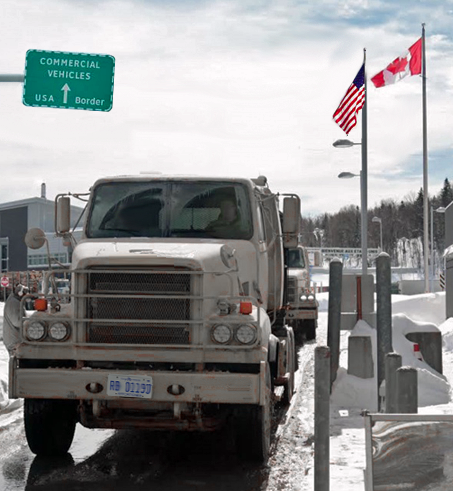 With a large fleet of trucks, warehouses and distribution hubs across Southwest Michigan, we are uniquely positioned near the U.S./Canada border crossings at Detroit/Windsor and Port Huron/Sarnia. J&L X-Press provides cross-border truckload inbound and outbound coverage for both Canada and Mexico, as well as intra-Mexico, and intra-Canada. Our multilingual cross-border experts can also arrange cross-border transportation for hazmat, private fleet, dedicated transport, and more. We can also guaranteed compliance through C-TPAT, NEEC and BASC certifications, as well as FAST compliant carriers. 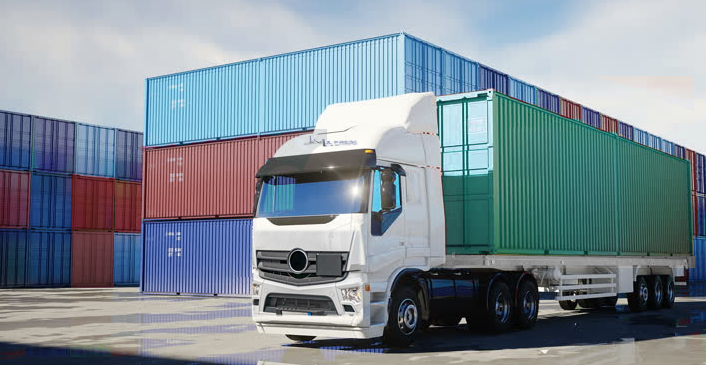 Whether you need LTL or truckload delivery – including refrigerated, frozen, temperature controlled or hazardous freight – J&L X-Press has the reliable cross-border truckload services you need.